When 2% of the population mysteriously vanishes in what’s known as the Sudden Departure, we’re left with a bleak, unforgiving world, one permeated by crushing despair as people attempt to come to terms with what’s happened. Yet, this is a series that deals with the cold, hard truth: we’ll all disappear one day; we’ll all die, and we simply can’t ignore this fact. 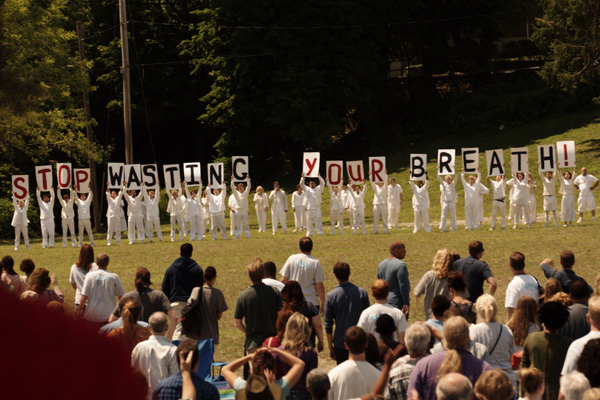 The Leftovers brings its characters face to face with the grim reality of existence, and in doing so, it crafts an intriguing look at the way society functions when its people experience loss on such a magnitude. Some people simply belong in prison. 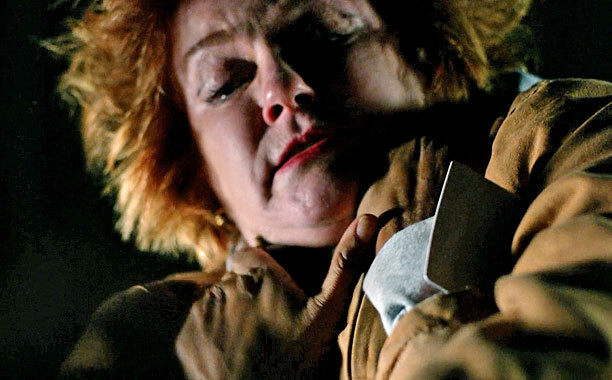 It’s been established that Vee’s a heartless and conniving woman, but this week’s flashbacks ramp it up to a whole new level, turning our hatred of her into a flaming ball of ‘willingness to push her off a cliff’; you see, she not only seduced RJ–the guy who was shot at the end of Taystee’s flashback episode–but she also had him killed when she found out he was going solo and competing with her business in her area. ARC 2–Let’s go find Earth! When Adama wakes up, to say that things are different would be an understatement. Like I said in the last review, everything’s been turned on its head, and the Commander is forced to face the fact that much of his fleet has left him, that his own son has abandoned him during this time of turmoil, that someone he knew and respected would take out a gun and shoot him twice in the chest. 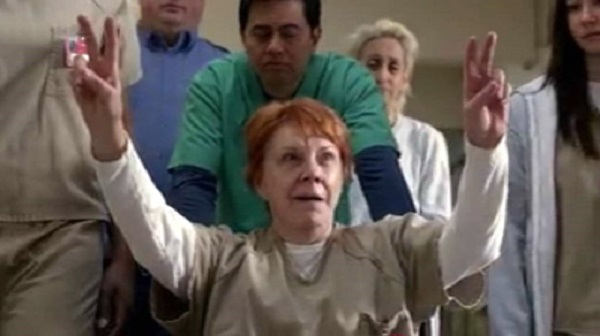 “Why?” he asks as he stands over Sharon’s lifeless body. The prison system is supposed to be about both punishment and rehabilitation, but in reality, those goals can sometimes get lost in a wave of corruption, of facades, of weak attempts to move forward and change things for the better. When people are incarcerated, they oftentimes become people they’re not, and in order to keep up with everyone else, they have to assert themselves, changing how they’d normally act. Sleeping giants always wake up. This is what Jon Stern tells Hollis, a prisoner about to be executed, someone who Jon wasn’t able to save, someone whose impending death takes a personal toll on the death row lawyer. 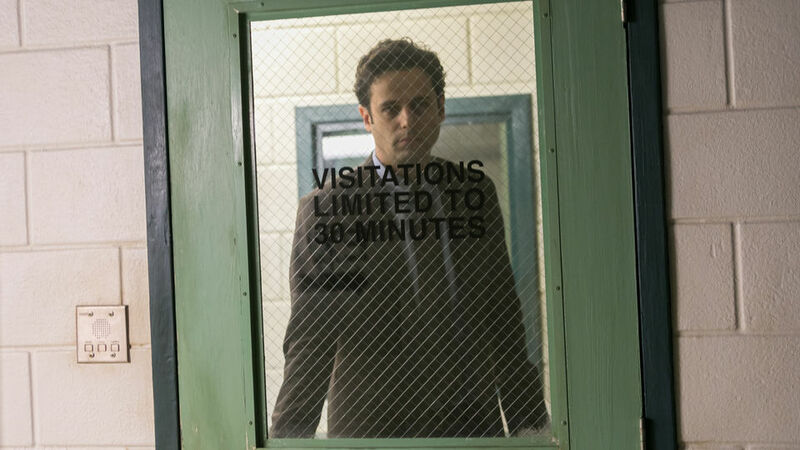 We didn’t see him in the premiere, but here he is, looking like he hasn’t slept in a week; therein we find the prevalent theme in “Sleeping Giants”: exhaustion. SEASON 2 ARC 1–Tigh’s in command! 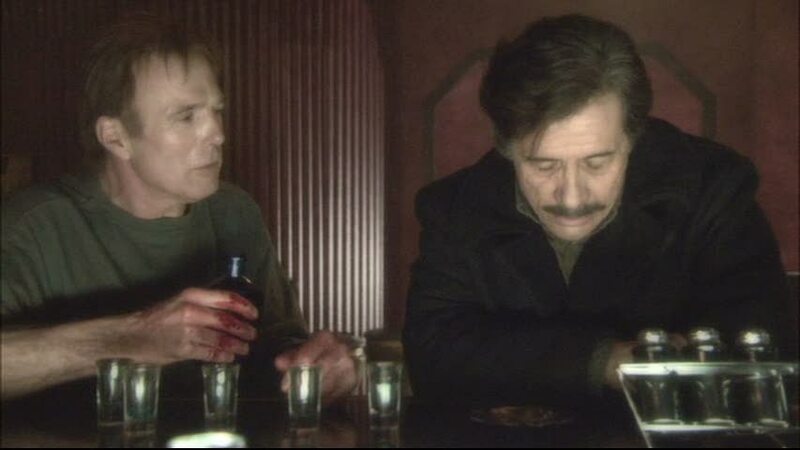 As the chaos resulting from Adama’s shooting rages on, the characters of the Galactica are becoming scattered both physically and emotionally, their world turned upside down yet again. Adama’s laying in a hospital bed dying, Roslin, Lee, and Sharon are all in jail, and there’s a group of people stranded on Kobol. A leader is supposed to keep everything together, but when that leader is out of commission, who’ll step up and start to patch together the pieces? Will it be Colonel Tigh, someone who has to take on responsibility here that he never wanted to have, who constantly measures himself up against his friend? 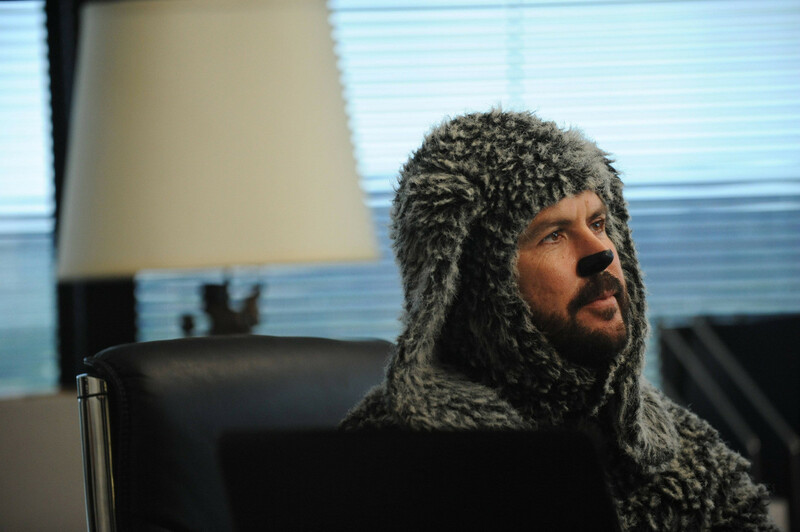 Wilfred is a show that, recently, has started to rely more on mystery than on comedy to drive the story. It’s always had this mysterious aura to it, but last season ramped that up to a whole new level; it was still enjoyable, but there were a few more problems in season 3 than in seasons 1 and 2. As we open the final season, though, we get a nice dose of both mystery and comedy, and it’s a refreshing start to the show’s endgame.